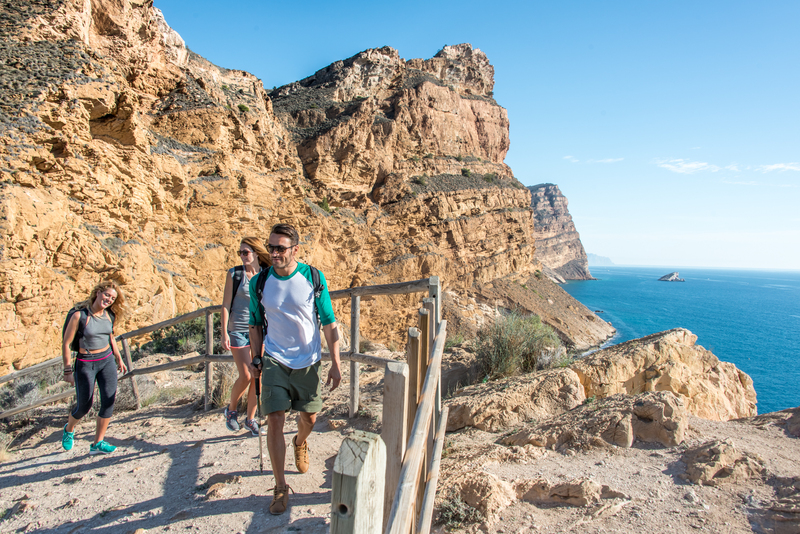 The hike is lead by an experienced guide who will take you along the cliffs of the Sierra Helada mountain, where you’ll be able to enjoy wonderful views, with the blue Mediterranean sea on one side and the Benidorm Valley on the other. 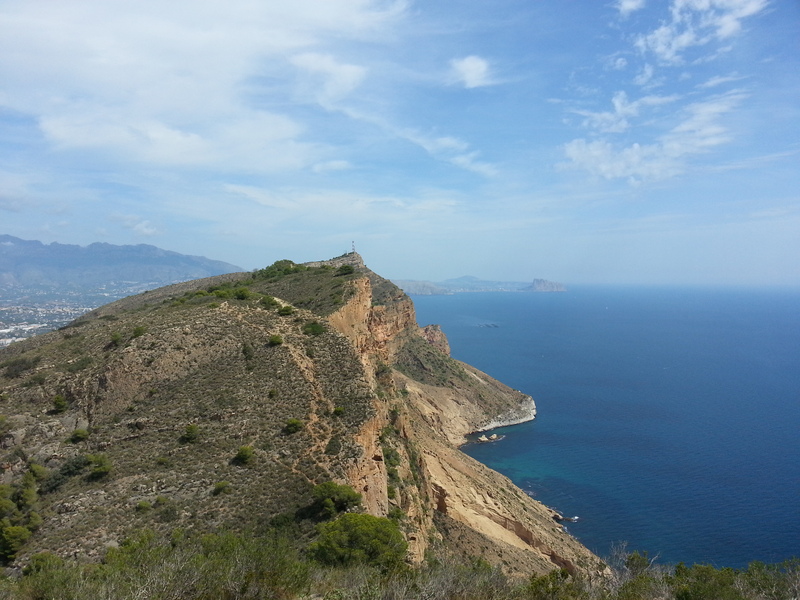 You’ll be picked up from your accommodation and driven to Albir where you’ll begin the hike. Groups are kept to a maximum of seven hikers, which means the guide will have plenty of time to share interesting facts and history with you throughout the morning. 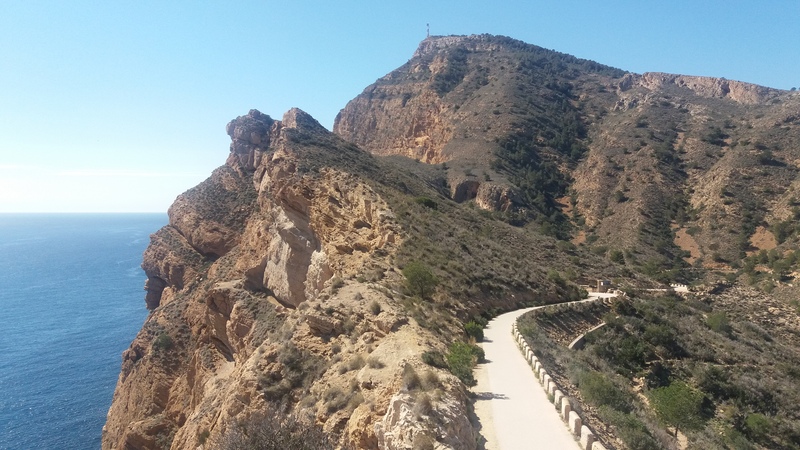 The hike finishes at the very top of the Sierra Helada mountain, at the Benidorm Cross, where you’ll be able to spend some time winding down and taking in the panoramic views accross Benidorm. The driver will meet you here to take you back to your accommodation. You’ll need good walking shoes and a rucksack. Hiking time 4.5 hours.